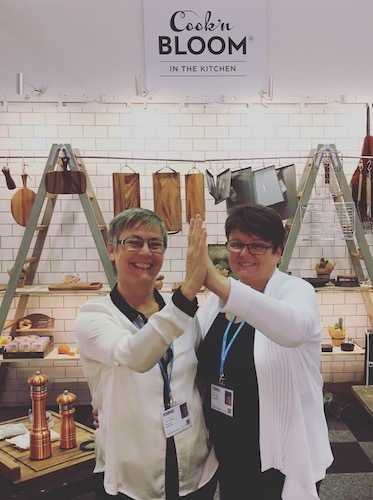 A little bit about our background, we Anne-Lie and Åsa are two foodies that love to cook and entertain. 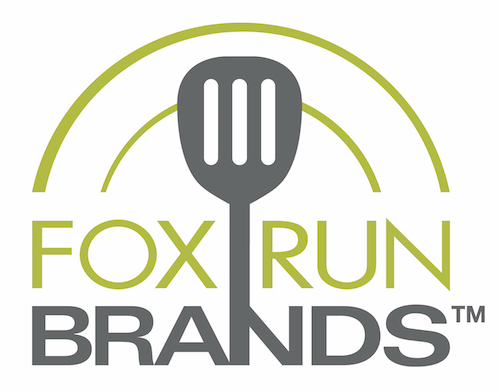 Together we are fulfilling a dream of working with products that engage people and touches their heart and love for cooking. B2B & B2C within the Photo, Beverage, Restaurant, Floral & the Financial Industry. We are a passionate business corporation that imports selected kitchen tools, tools that make foodies bloom in their kitchen. Tools that you use mostly everyday and will last you a lifetime if you care for it. Cook’n Bloom’s ambition is to supply the Nordic Market with new and exciting products of high quality. We believe in long time relationship with our partners and suppliers. We will put great effort in to understand the craftsmanship behind the brands we promote. We will promote the brands using all our power and passion in social media as well as getting PR through traditional media like Magazines, TV and fairs. Our key clientele are quality retailers specializing in kitchen tools, barbecue or home decorations. We are also working with high end restaurants, hotels, catering companies, kitchen furniture stores and corporate gift companies. We are looking for unique kitchen Brands to distribute on the Swedish, Finnish, Norwegian and Danish market. Brands that will compliment our existing line of products, products that stands out in it’s area and adds extra value to a choosy end user; that is a professional cook or a passionate cook at home that have aspirations to perform like a pro.